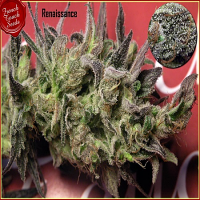 French Touch Seeds is a popular cannabis seed bank that prides itself on providing an extensive range of vigorous and easy to cultivate cannabis strains that meet the requirements of beginner and experienced growers. 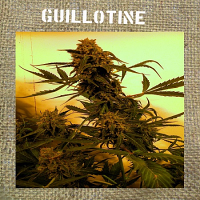 Dedicated to preserving traditional cannabis strains and finding new landraces from around the world, French Touch Seeds has created a collection that brings together both classic and modern marijuana strains. Maintaining the highest quality at all stages of the production process, French Touch Seeds always go that extra mile to deliver an outstanding standard of service. 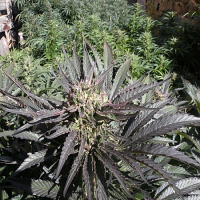 All of the cannabis seeds in this collection are renowned for producing exceptional results, and some strains can even be used for medicinal purposes. Over the past decade, there has been an increasing amount of people using medicinal marijuana to help them to successfully treat conditions such as Glaucoma, Epilepsy, Parkinson’s Disease, Cancer, MS, Arthritis and many more. 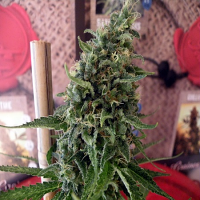 And French Touch Seeds has been quick to respond to a growing demand for medicinal marijuana. 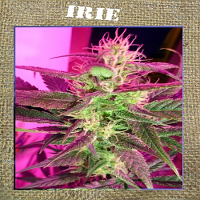 Best sellers in this range include French Touch Seeds Douce Nuit Feminised, French Touch Seeds Frencheese Feminised, French Touch Seeds Guillotine Auto Feminised and French Touch Seeds Irie Regular. If you require any further information about French Touch Seeds, or any of the weed seed banks we supply, please get in touch! Our friendly and helpful team is always on hand to answer any of your questions.